Licensing and monitoring of Assisted Living in Olympia WA is overseen by the AGING AND LONG-TERM SUPPORT ADMINISTRATION, a part of Washington’s Department of Social & Health Services. Unlike some states, we are fortunate to be in a state that requires assisted living facilities and adult family homes to be licensed and monitored. State licensing provides some assurance that the assisted living in Olympia WA you choose has at least met the basic requirements to gain and maintain their license. An assisted living facility is generally located in a residential area, but accommodates more residents then an adult family home, which can have a maximum of six. The services offered are quite similar. In order to become licensed to provide assisted living in Olympia WA or other cities and towns in Washington State, the administrator must have a minimum of 75 hours of training. The training includes basic training (first aid and CPR) and/or specialty training such as working with special types of populations (memory care, dementia etc.). While being in a state that requires assisted living facilities to be licensed eases some concerns, it is not the only thing to look for. When you choose to work with a Certified Senior Adviser, you add yet another layer of protection to your choices in assisted living in Olympia WA. In many instances, these choices are being made during a stressful time in a family’s life. 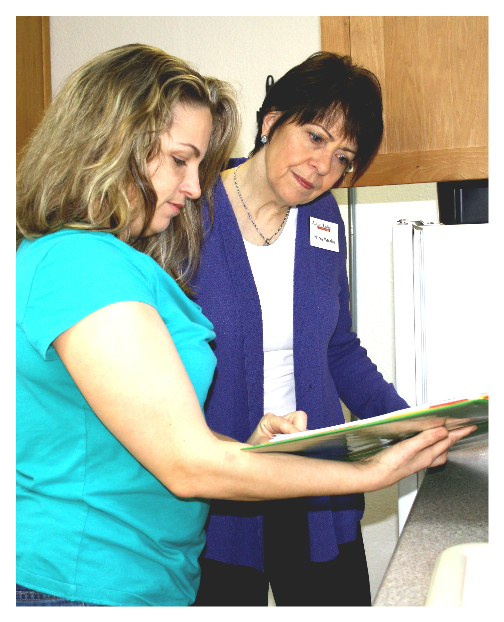 Frequently assisted living is a choice after a medical or emotional crisis. During this time, it’s hard to think straight and remember all of the questions you should always ask of any facility you are going to trust with the care of a loved one.